Light, versatile spaces and breathtaking London views. Situated in the prestigious and historic neighbourhood of Marylebone, 66 Portland Place is just a short stroll from Oxford Circus, Great Portland Street and Warren Street London Underground stations and the green open spaces of Regent’s Park. 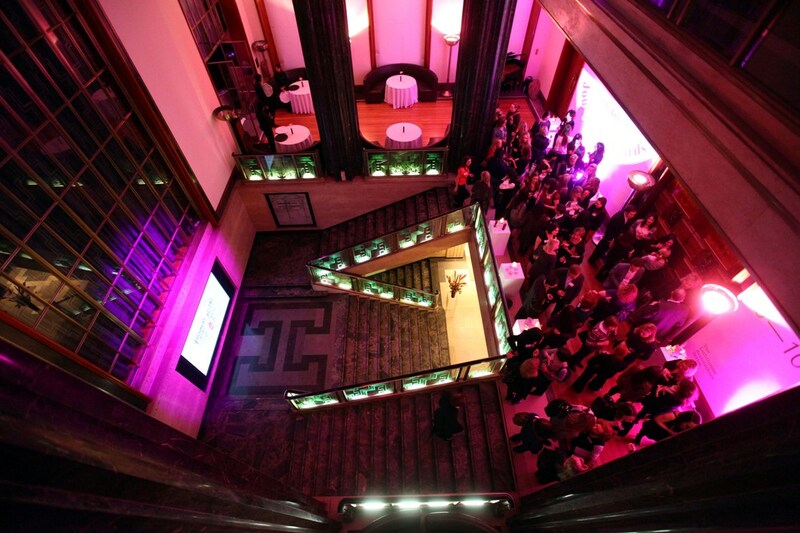 The award-winning, dedicated RIBA Venues team have a host of in-house expertise. Their creative and professional operations staff will work with you to provide full event packages covering event management, audio-visual facilities and catering. At the heart of their approach is the drive to create special and memorable occasions, time after time.